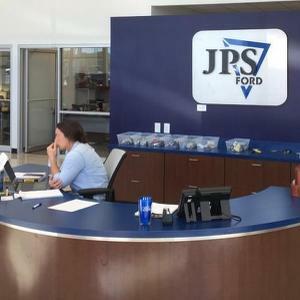 Lincoln Builders was selected to assist JPS Ford in relocating to a highly visible site along Interstate 20 in Arcadia. Construction of the new 22,338 square-foot pre-engineered metal building was based on Ford Motor Company’s corporate branding guidelines. 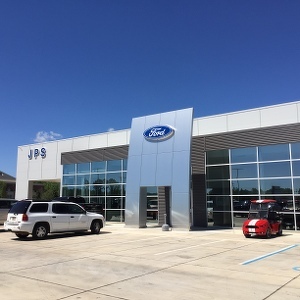 The front of the dealership includes a 3,118 square-foot vehicle showroom that is able to display up to 2 new vehicles, sales offices, conference room and a kid’s play room. 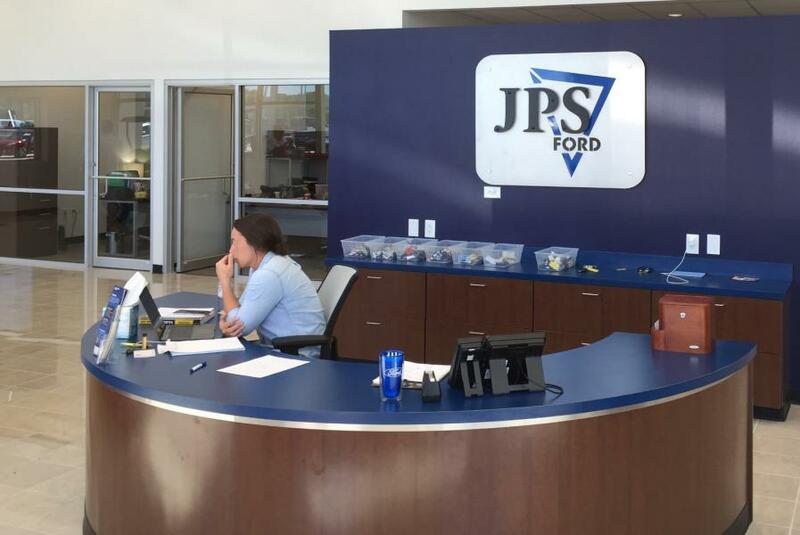 The rear of the dealership includes 15,407 square-foot service center for 10 cars, an employee locker and break area, parts and tool storage room and customer lounge/info center.